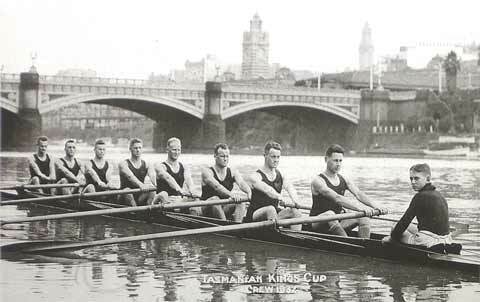 The men's championships were conducted on 23 April 1932 on the Lower Yarra and women's chamionships were conducted on May 14 1932 on the Brisbane River. After a breakage in the Tasmanian boat in the first start, the restart was clean and NSW and Victoria led the field by the half mile mark. By the mile mark, Victoria had made a move and took the lead from NSW. This is how the crews finished with substantial margins between each of the competing crews. 100,000 spectators, the Governor-General, Prime Minister and Lord Mayor watched the event which shows the importance placed on the race. 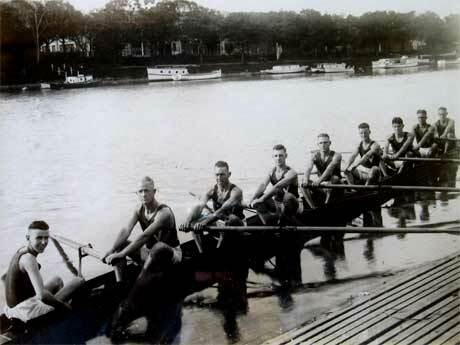 On the Sunday after the event, a motor picnic was arranged for the visiting oarsmen to Mr T M Burke's property "Doongala" Bayswater. 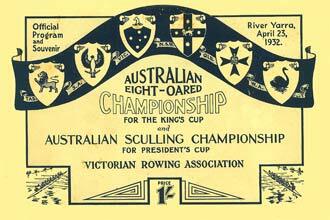 The sculling championship was not so clear cut. The race was first conducted on 23rd April with a win to Turner. However Peppler lodged a protest against Beauchamp and Richardson for interference which was upheld and Richardson was disqualified. A re-row was ordered for 10am Sunday 24th April. Turner won again fortunately, Beauchamp second, Peppler third and Richardson last. The trophy presentation took place at the picnic on Sunday. 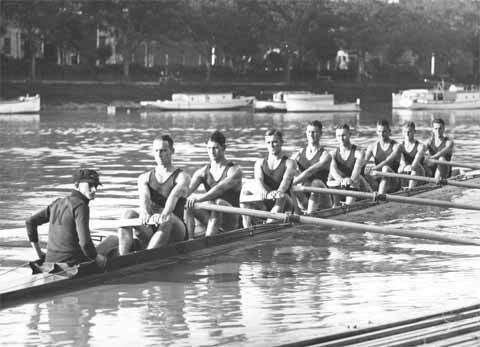 The South Australians led early but NSW rowed through quickly to take the lead and eventually win the Championship by one length with a dead heat for second placing. Victoria finished a further length back in last place. 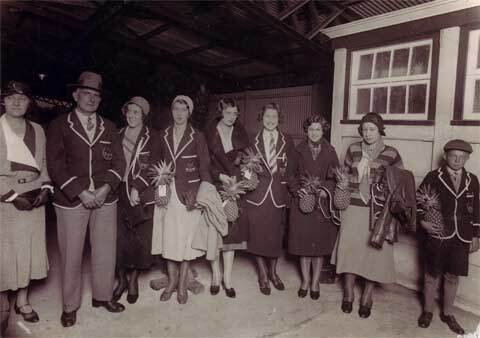 The Victorians all hailed from the Preston Rowing Club in Melbourne.